How many books do you buy, shelve, and forget about? 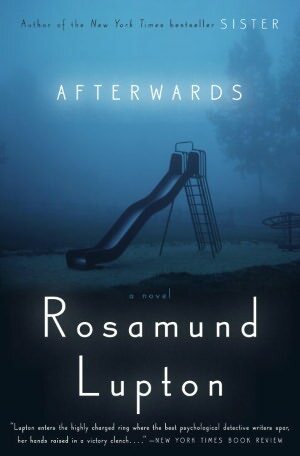 When I’d bought Rosamund Lupton’s Afterwards in Heathrow Airport in December, I was so excited to get a book four months before it would be published in the United States. Her first book – Sister – had me locked into reading in one night. But I got distracted, and now with the hardback available in American bookstores, I am finally opening the British paperback, months later – using my sales receipt from Heathrow as a bookmark. As I read, I noticed the British flavor in the language – a character described as a jolly-hockey-sticks Sloane in FUN shirts (long sleeves a different pattern to the rest); reference to “a spot-on present”; and, of course “Mum” instead of Mom. I wondered if an editor changed words for the American publication as for the cover, which was eerily different. The device Lupton uses to tell the story reminded me of the movie, “Just Like Heaven,” with Reese Witherspoon’s character flitting about uncovering clues, while her body lay comatose in the hospital. 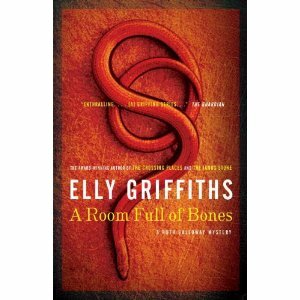 Lupton uses two roving spirits to uncover clues to the mystery of who set the lethal fire to the schoolhouse – Grace, the literate Cambridge educated part-time news reporter, and her daughter Jenni, a creative seventeen year old who probably will not pass the entrance exams. On sports day, when the children, including Grace’s son, eight year old Adam, are out on the field, an arsonist burns down the school. Grace tries to rescue her daughter, who is working as the school nurse for the day, but they both are badly hurt and lie comatose in the hospital. Their spirits, however, reconnect outside their bodies, roaming the halls, listening to doctors and family discuss their fate, and following possible murderers around the halls and into the neighborhood. Although the premise is far-fetched, the conversations between mother and daughter are as normal as if they were alive, as they become a detective team to solve the whodunit. An easy read, with enough suspense to keep the plot moving, Afterwards has as many family relationship issues as mystery, but Lupton is expert at throwing red herrings, and the culprit is not obvious until the end of the story. The end is thrilling but be sure to have some tissues handy. A full page ad for Rosamund Lupton’s Sister – a book I devoured when it first came out – appeared in the first issue this year of the New York Times Book Review. Lupton has another book – Afterwards – that I looked for in the Heathrow terminal during a long layover. 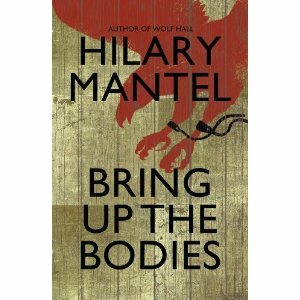 The salesperson marvelled that I was so excited to find and purchase a book that has already gone to paperback in London, but will not be published in the United States until April. Bee is writing a letter to her younger sister, Tess, who has always been the feisty rebel to Bee’s steady resolve. 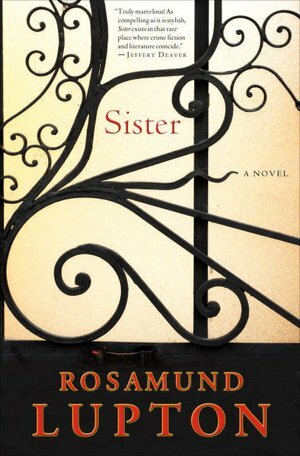 Tess will never get the letter – she has been murdered – and Rosamund Lupton uses this epistolary device to unravel the story in Sister. Hearing from her mother that her sister is missing, Bee flies from New York to London to find her. Although Tess’s body is discovered early on, the complicated back story incrementally revealing the motivation and the murderer sustains the suspense. When Tess is found in an abandoned area with her wrists slit, the police conclude that she killed herself. An affair with a married man that ended with Tess’s pregnancy and the still-born birth of her son seem to confirm the verdict. But, Bee knows her sister and starts her own investigation. 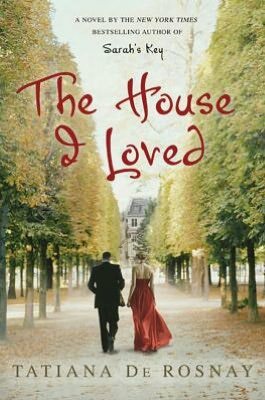 As Tess tells her dead sister of her search for her killer, she begins a chronological accounting of her sister’s life, flashing back at times to their lives as children of a broken marriage, and the brother who died of cystic fibrosis. 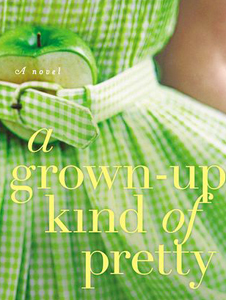 Lupton creates a family drama that happens to involve a murder mystery. 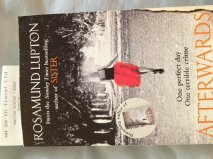 As the sisters’ emotional relationship is gradually revealed, and the sibling rivalry mixes with the care and concern that connects them, Lupton develops their lives into a psychological thriller that’s hard to stop reading. In her search for the truth, Bee suspects everyone, including: the father of Tess’s child, the stalker who saw her last in the park, the psychiatrist who misdiagnosed Tess with postpartum depression, the doctor who worked with Tess in a medical trial for cystic fibrosis. Lupton keeps the action moving and the possibilities viable. As she comes closer to revealing the murderer, Bee hints that something has happened to her, and that her own life is in danger. The ending is a surprise – a twist that has been used before, but I didn’t see it coming. 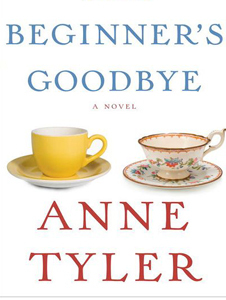 A friend and fellow reader introduced me to this book, and I would not have found it in the stacks without her caution to look for the title with “a novel” attached. Amazing how many sister books are available. Knowing the author helps too. 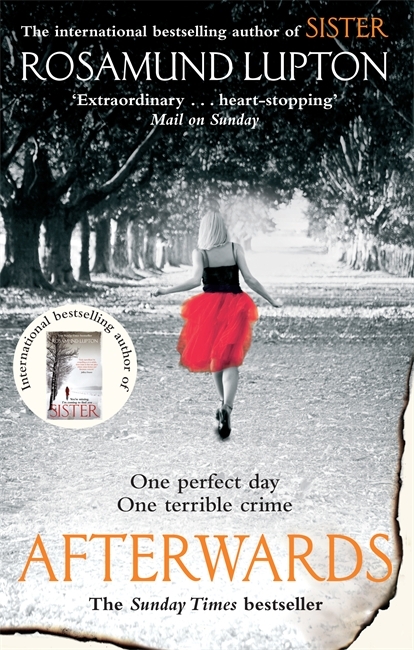 This is Lupton’s debut novel; her second book – Afterwards – is already a success in the UK, but not due to be published in the United States until next year. This time an arsonist is the key, and I’m looking forward to another wild ride.